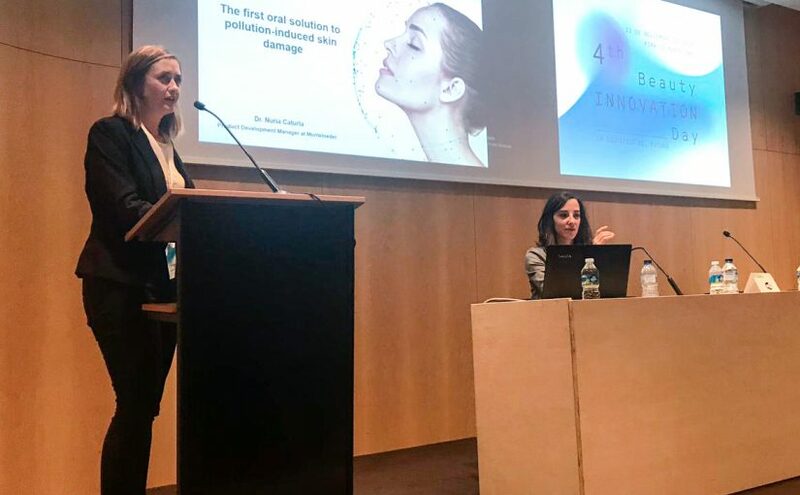 In 2017, Dr. Krutmann and his colleagues defined the concept of “skin aging exposome” as the external and internal factors, and their interactions, affecting a human individual from conception to death, which lead to the biological and clinical signs of skin aging. This includes external factors such as sun exposure, tobacco, pollution, and nutrition. Also, stress and lack of sleep were identified as exacerbating factors. Located in South East Asia, Vietnam’s neighbor countries are China, in the north, and Laos and Cambodia, in the west. It’s population is around 93 million inhabitants. Around 85% of the population is less than 55 years old, so it is considered a quite young compared to most of the western countries. Talking about the economy, in the last three years the growth has been more than 6% annually and it is expected to continue at this pace until 2019. 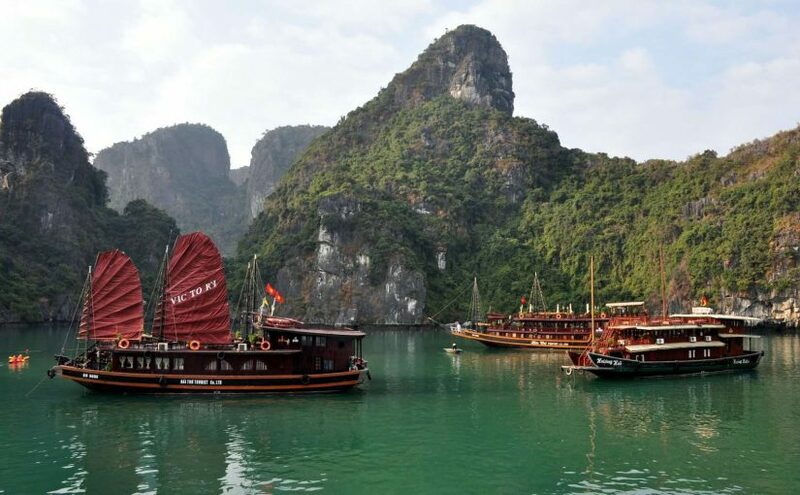 Despite uncertainties in the global environment, Vietnam’s economy remains strong, mainly because of domestic demand and export oriented manufacturing. The food supplements industry in Vietnam is growing due to improvement in living standards. The population is now more concern about their health. Monteloeder has a regional office in Malaysia to be closer to the customers of this area, like Vietnam. We believe that being close to the customers we can understand better their needs and therefore serve them better. The skin reflects our health status and aging. Skin aging is an inevitable process that is partially written in our DNA, our ethnicity and skin type makes difference in what way and how quickly aging appears in the surface of our skin. 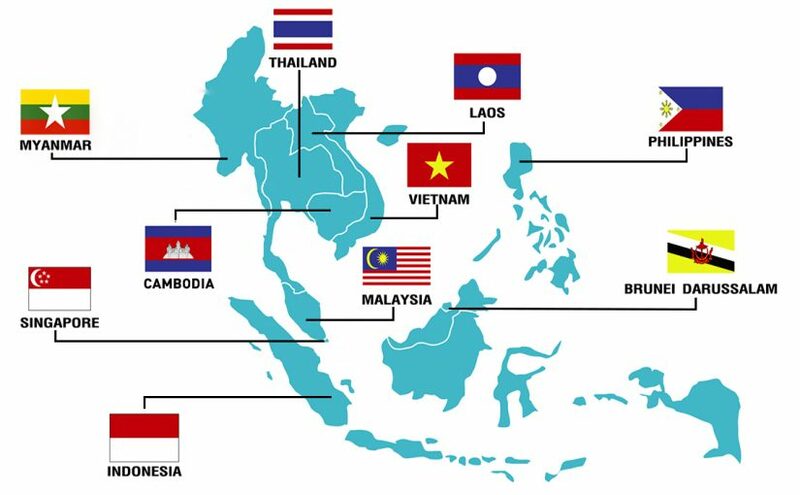 ASEAN (Association of Southteast Asia Nations) is the union of 10 countries including Brunei, Cambodia, Indonesia, Lao, Malaysia, Myammar, Philippines, Singapore, Thailand and Vietnam. 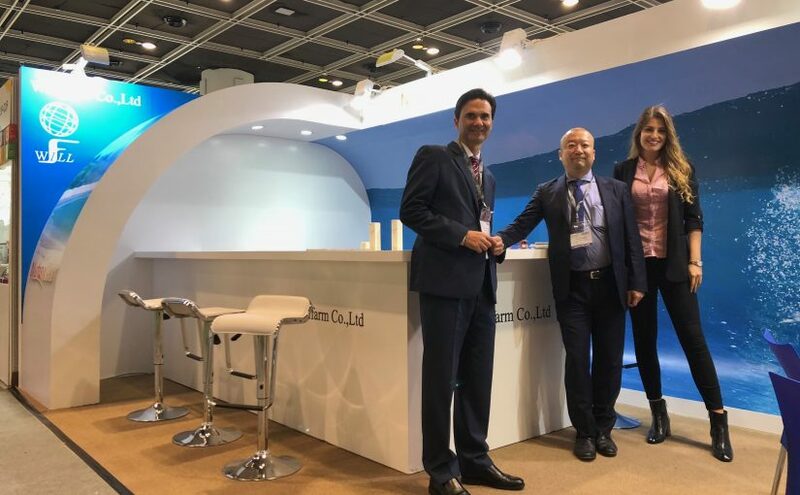 It was founded in 1967 in Bangkok with the purpose to promote collaboration on matters of common interest in the economic, social, cultural, technical, scientific and administrative fields among its members. It is of common knowledge that skin cancer is currently one of the most common forms of cancer, whose prevalence has more than doubled in the last 2 decades. Therefore, it is very important to protect your skin and avoid skin damage due to excess sun exposure, which in recent years has become more dangerous as a consequence of climatic changes. 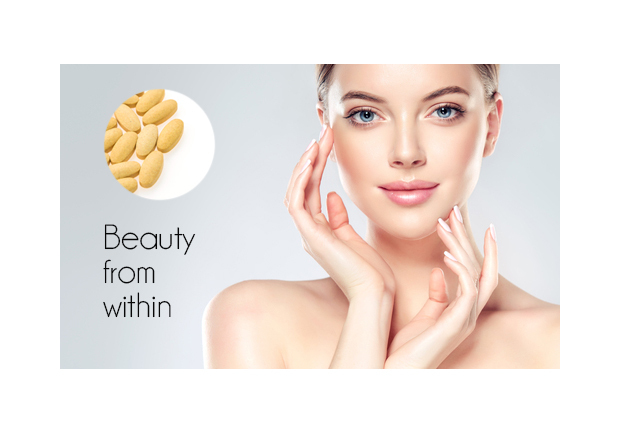 The “beauty from within” market, also known as nutricosmetics, has gained momentum in recent years. The general trend towards healthier lifestyles, including personal care, sports and above all, a balanced nutrition, and the growing concern for beauty and healthy aging among consumers is driving this increase.